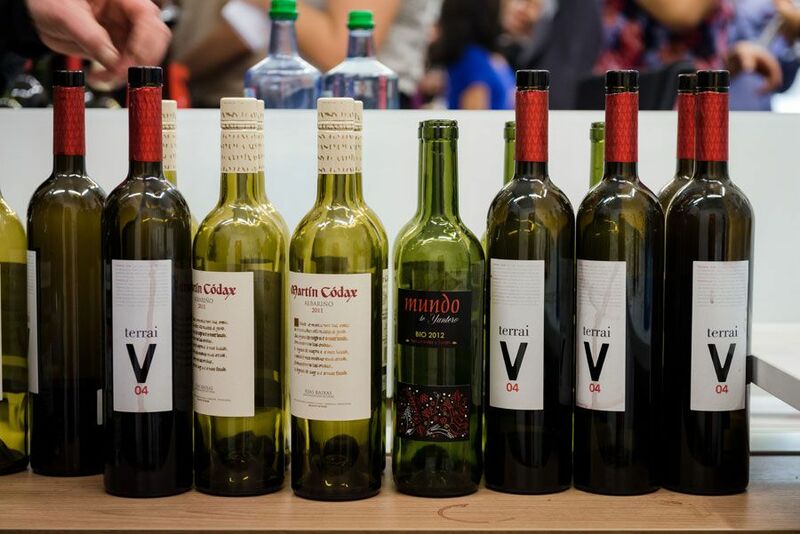 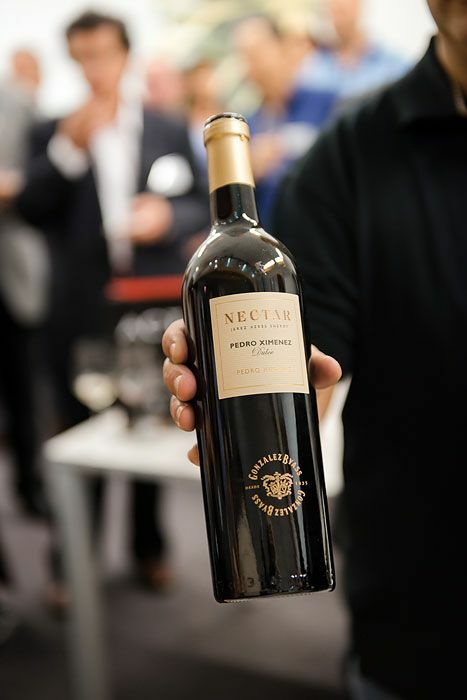 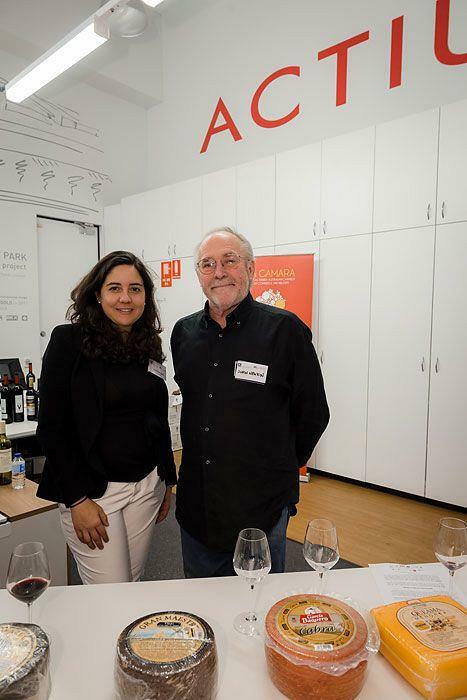 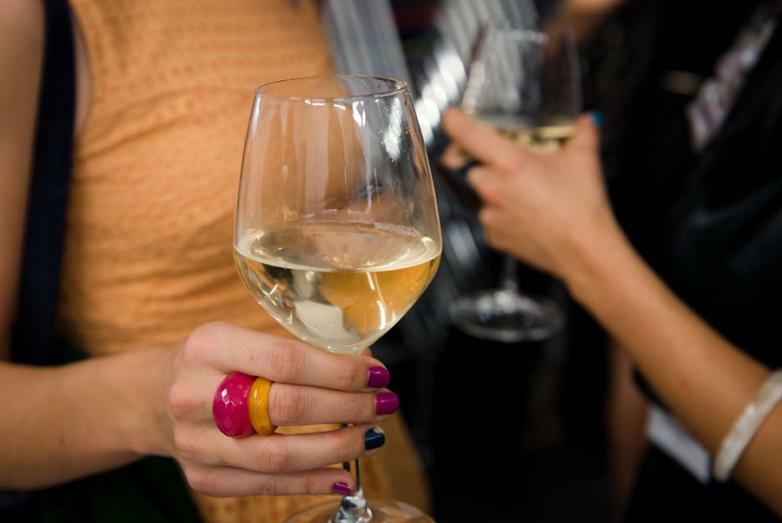 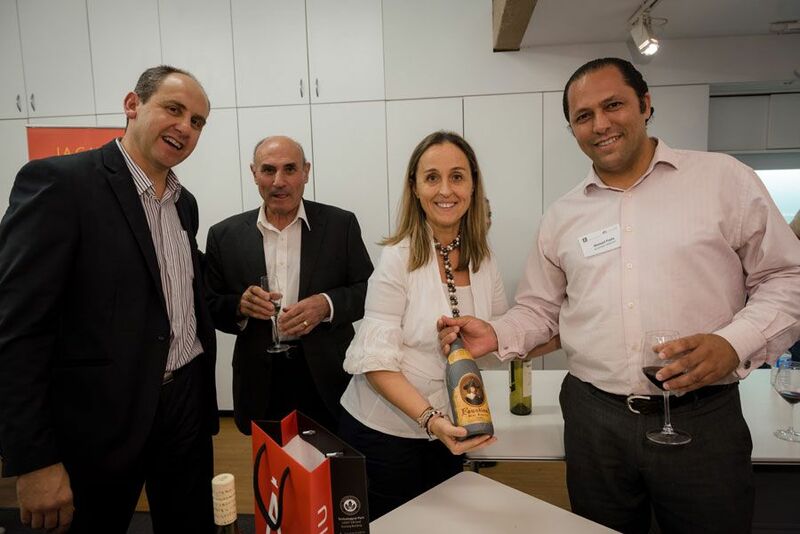 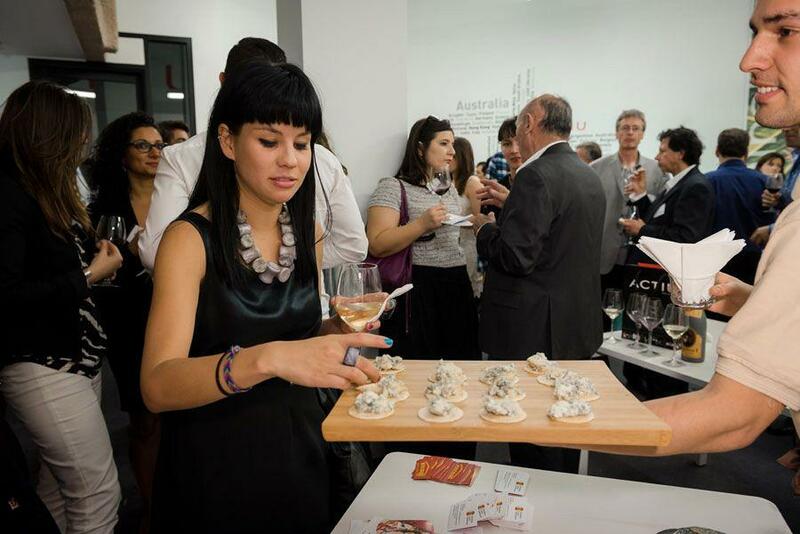 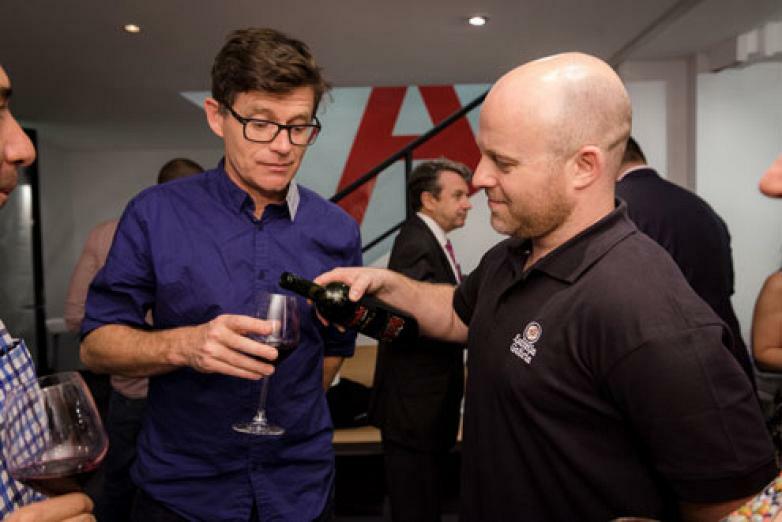 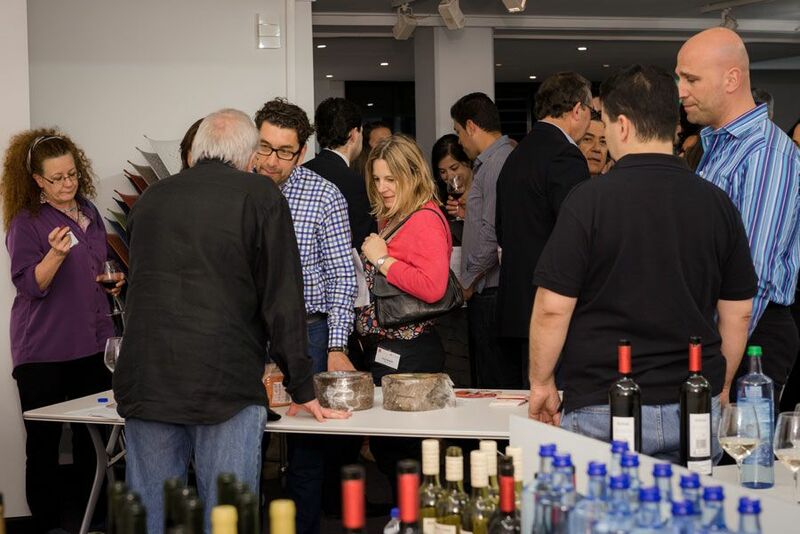 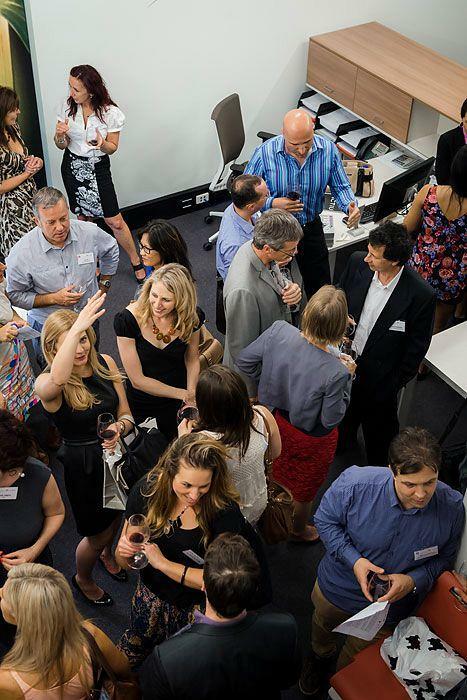 Spanish Tastes was a business meeting organized by Actiu, in its showroom in Sydney, in collaboration with the Spanish Chamber of Commerce, In House Ggroup 3, En Casa and Broadway Liquors, wine distributors and Spanish cheeses. 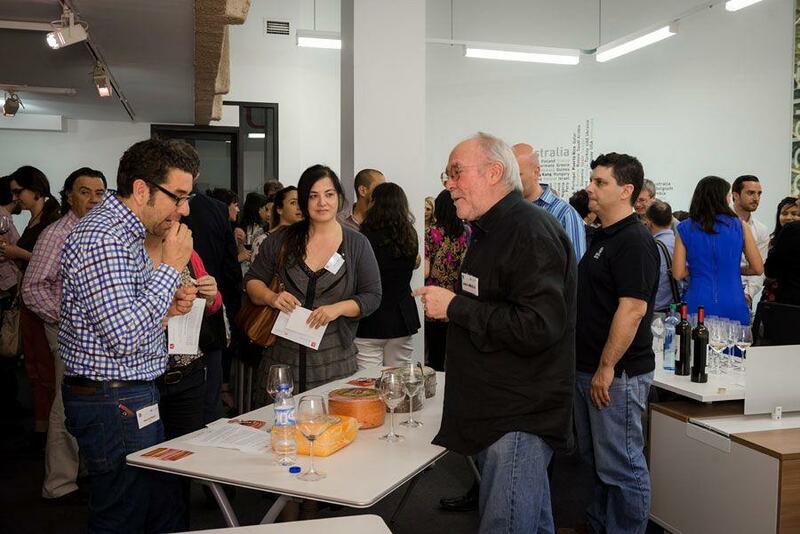 At the event more than 110 people attended, Institutional representatives, cultural and professional people involved with architecture and Australian interior designers, who at first hand got to sample Spanish gastronomy. 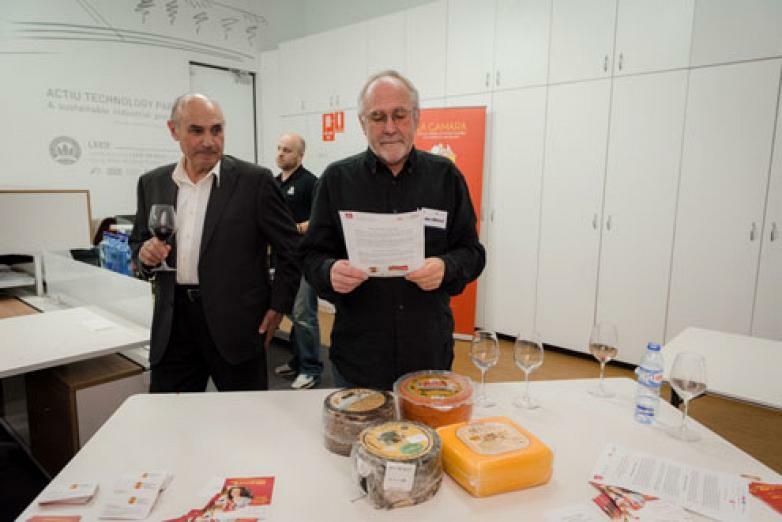 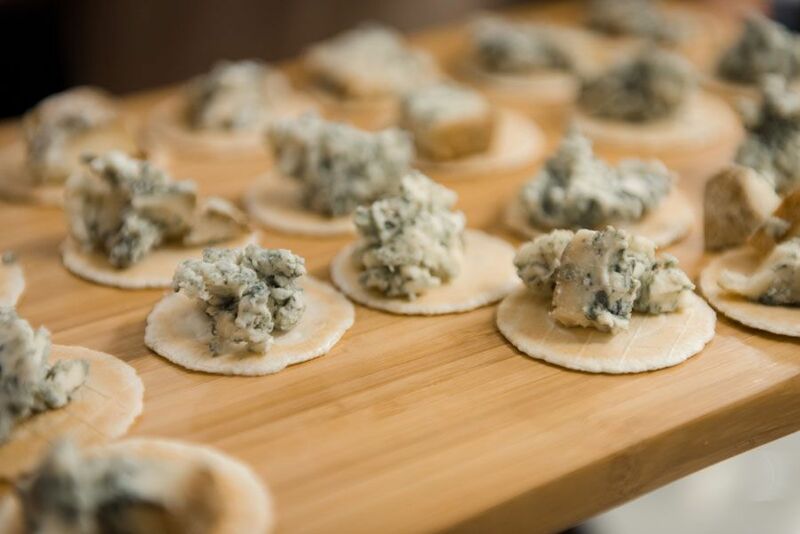 The well known journalist John Newton, specializing in Spanish cooking, led the event by presenting a variety of different wines and cheese via an excellent combination of flavours which delighted the participants. 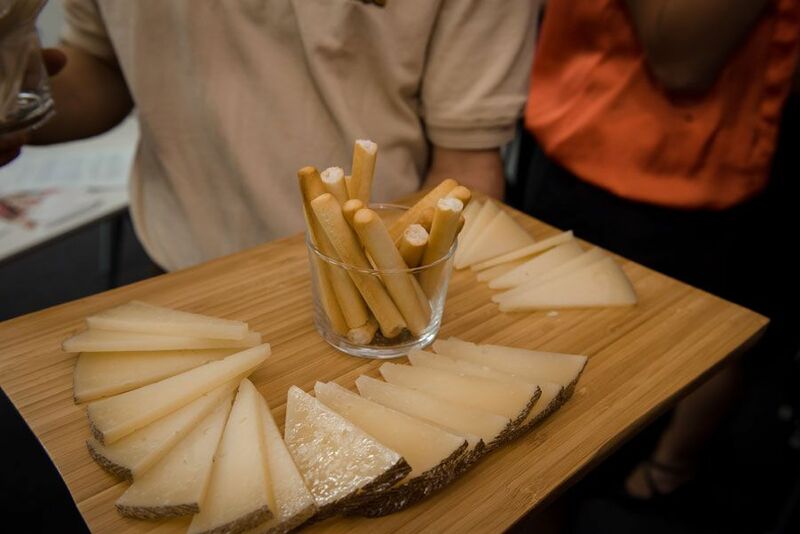 Each approach was accompanied by a general representation which explained the origin of each product and the characteristics of the Spanish region from where it comes from and undoubtly the characteristics that give it its exclusive flavour. 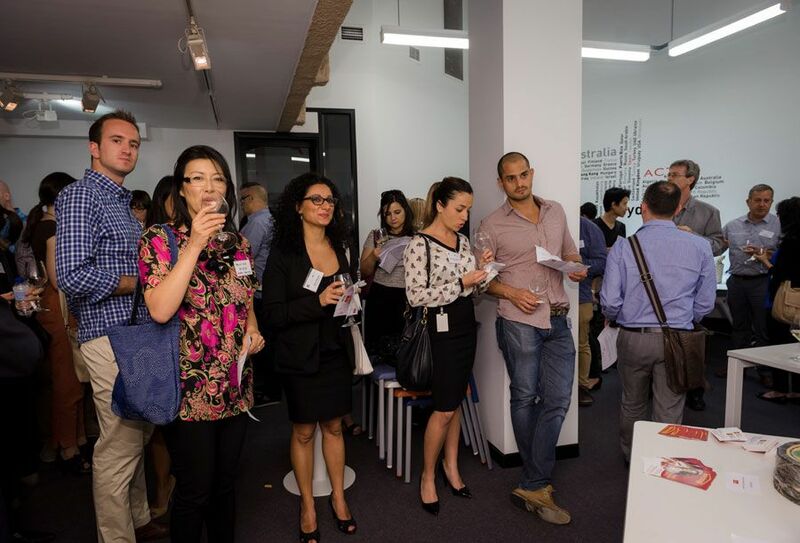 Amongst the participants, the presence of Cristina Tejelo stood out, Spanish Chamber of Commerce, senior executives from Spanish companies with representation in Australia such as Santander, Indra, Acciona and Fagor, as well as major architectural and interior design firms in Sydney. 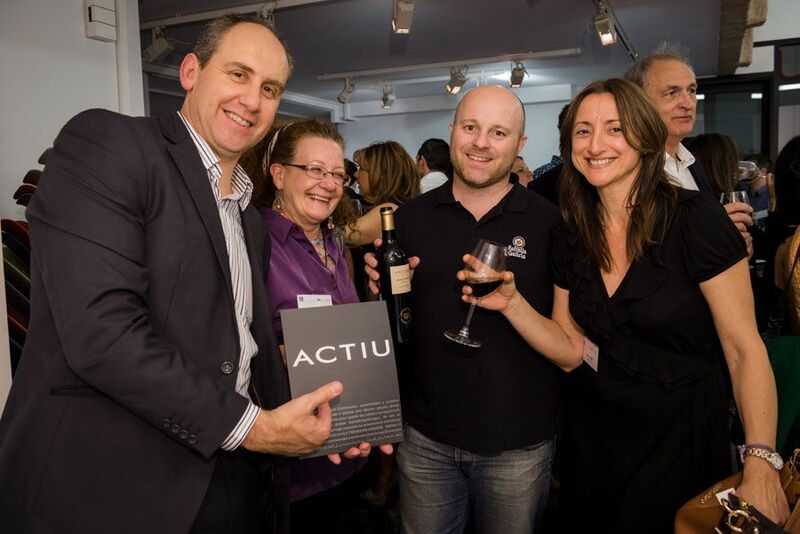 All the guests were able to visit the exhibition and got to know through demonstrations, the products and the philosophy of Actiu which focuses on driving innovation, design and sustainability.